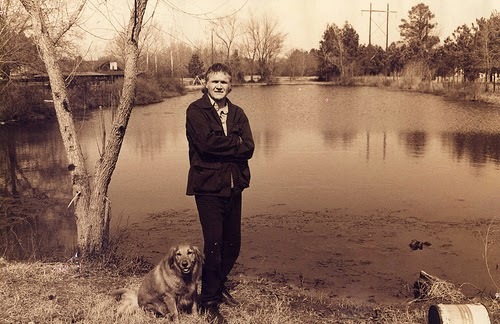 Harry Crews (1935-2012) was an American novelist, playwright, short story writer, and essayist. This entry was posted in Harry Crews, quotes, Uncategorized, writing tips on July 24, 2014 by Julie McArthur. This entry was posted in Neil Simon, quotes, Uncategorized on March 30, 2014 by Julie McArthur. This entry was posted in Muriel Barberry, quotes, Uncategorized on April 25, 2013 by Julie McArthur. -introduction, Dinner Along The Amazon, Timothy Findley. I could relate to the discovery of recurring themes, images, character traits, and worse – repeated phrasing I was finding in my stories (had I written this previous, or perhaps it was in a draft somewhere that never came to fruition.) I don’t have thirty something years experience which makes it all the more worrisome. It got me thinking of other things that creep into my fiction over and over again. Felines have a habit of wandering onto my pages, and yes, many of my human characters are named after cats that have passed. I thought ‘the rolling waves of nausea’ was rather clever when I first wrote it, but it resurfacing for a third time made me feel sick to my stomach. Other recurring bits include bars and their regulars, basements and their stairs, meatloaf, and hockey. I suppose the familiar becomes a handle of sorts. There lies the honesty in fiction that is required to make it believable. Too many layers covering up truth kills a story. 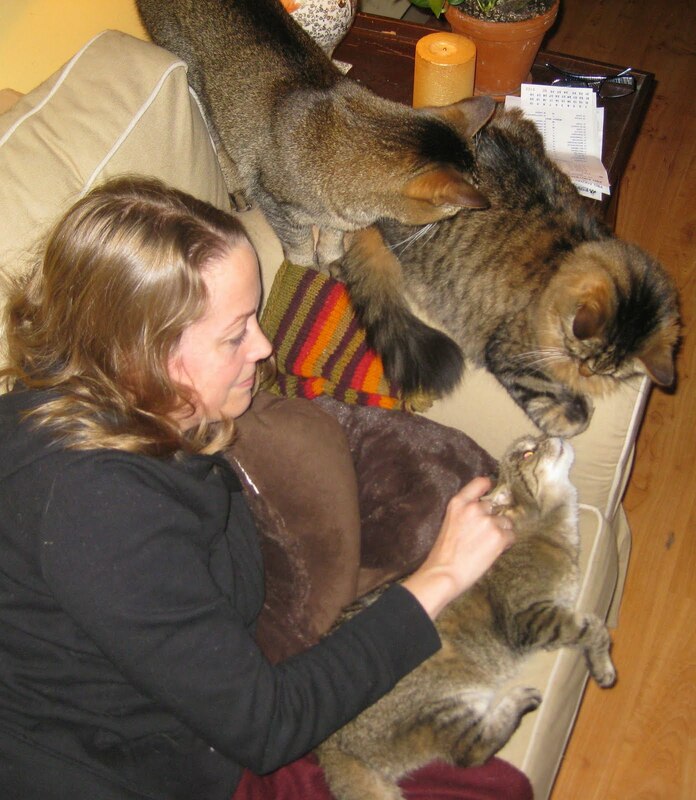 This entry was posted in cats, quotes, short story process, Timothy Findley, Uncategorized, writing experience on June 1, 2012 by Julie McArthur. Writing is a disease—a never ending dissatisfaction. Of course, there is joy when you discover the perfect phrase, piece of dialogue, or when to kill a character for story’s sake. And news of accepted work is great, but all these woohoos! are fleeting—one quickly turns back to ideas and unfinished work. Whatever I’m doing, wherever I am, I think about writing, that I should be writing—more. Writers share that moment when they knew their destiny. They mention the first zine they stapled together in grade two or the poem they carved into a desk in junior high. I didn’t write fiction much of my adult life. I was free, and I didn’t even know it. After my first creative writing class, I was hooked. I became obsessed, but I thought (as with many safe addictions)that it would peter out in six months. Had I known this wasn’t the case, I would have enjoyed my guilt-free existence a little more. What if I quit right now? Writing keeps me out of trouble (for the most part). The disease is spreading. I study editing now so I can link my day job to my writing. 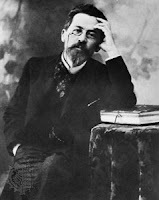 This entry was posted in Anton Chekhov, quotes, short story process, Uncategorized on April 7, 2012 by Julie McArthur. Mum with kids that just happen to have fur. 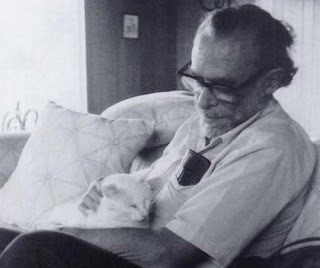 This entry was posted in cats, Charles Bukowski, quotes, Uncategorized on April 17, 2011 by Julie McArthur. When I began researching literary publications I would turn to read the author bios. It was MFA this and MFA that. I prefer the funny bios, and think mentioning higher education to be showy. I often wonder how I know how to write at all, given that high school classes are a blur and the college courses eighteen years after have been brief in discussing craft components. Reading is writing, or this is how I primarily learned to write – things that are interesting to me, and sometimes others. 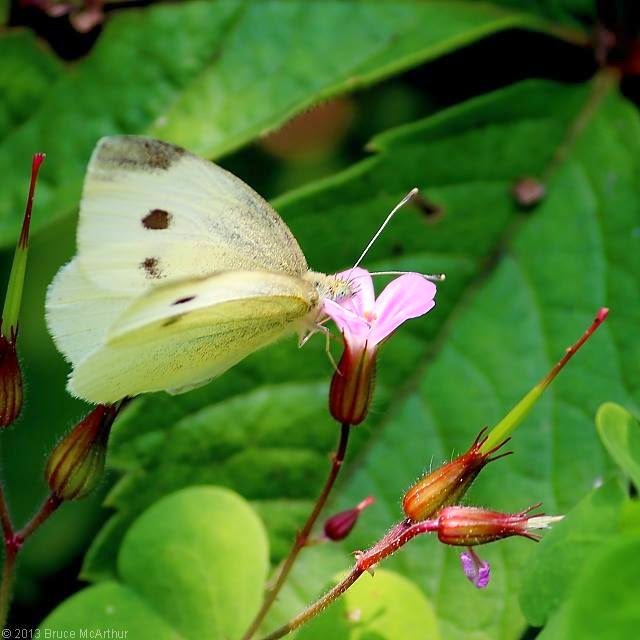 Of course, everything helps – classes, workshops, discussions with writers, books on writing. But, I do think too much academic study on the craft can quash one’s voice or vision. My first publication bio reads: Julie McArthur lives and writes in Parkdale with her three kids/cats, Annabelle (Superbubs), Harold and Mona. I couldn’t resist the chance to immortalize my cats. Still working on a clever biography. This entry was posted in cats, Flannery O'Connor, quotes, Uncategorized on January 17, 2011 by Julie McArthur. When writing stories I avoid using references to technology. I think I have only once mentioned a computer and I’ve never written the words cell, text, blog, i-pod, kindle, facebook etc. in a story. I admit, technology is a great way to pinpoint a specific time period, but I think it can also date a piece or exclude certain readers. Wondering if my characters need to get with the times. This entry was posted in Kurt Vonnegut, quotes, Uncategorized on December 3, 2010 by Julie McArthur. I believe our individual personalities are formed by age five, often earlier. I have every report card from kindergarten to grade eight. The same adjectives were used over and over by teachers to describe me – quiet, diligent, conscientious, neat, well organized, polite, reliable, and consistent. These are still me, as well as some not so flattering ones. In my family, the kids were good in school, bad at home. 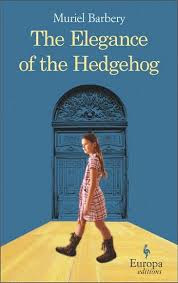 Mrs. Hobbs, my grade two teacher wrote, “In her stories, Julie writes good sentences and expresses interesting ideas.” Hope this still applies. This entry was posted in quotes, Uncategorized on October 23, 2010 by Julie McArthur. ‘My heart was fashioned to be susceptible of love and sympathy, and when wrenched by misery to vice and hatred, it did not endure the violence of the change without torture such as you cannot even imagine. ‘I am sick of myself… My head aches. My heart – my hapless heart – is deluged in bitterness… I strive to survive, I strive to write, but I cannot live without loving and being loved, without sympathy; if this is denied to me, I must die. Would that the hour were come! 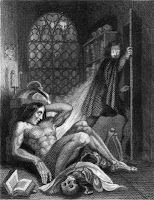 This entry was posted in Mary Shelley, quotes, Uncategorized on October 20, 2010 by Julie McArthur.